Spain has the greatest variety of architecture in Europe because of it’s history. The Moors conquered Spain in 711 and exerted a strong influence on the Spanish Architecture. 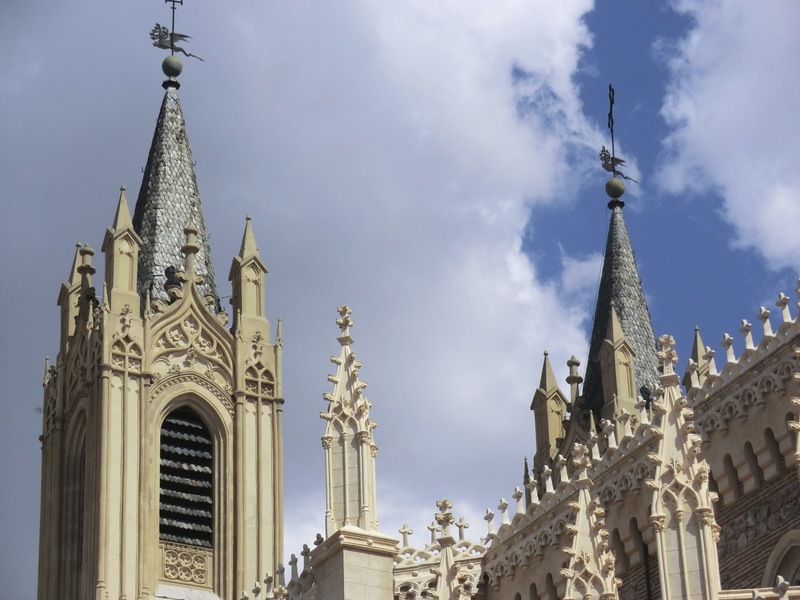 The Moor’s influence in Spain was more decorative than Gothic architecture in other European countries because many Moorish features were added. This happened also with Renaissance architecture and Baroque architecture. Even today it is exerting it’s influence in many new modern buildings such as the Leaning Towers of Madrid or the Barajas Airport. 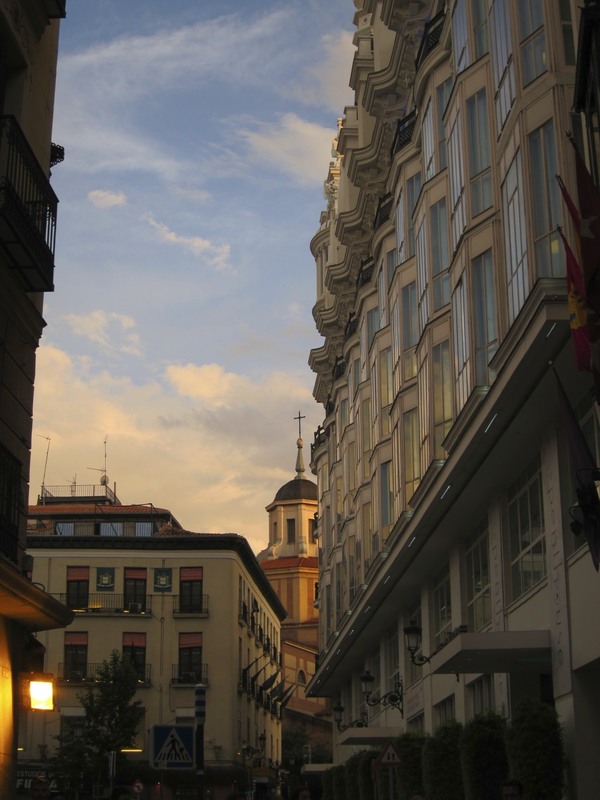 It is difficult to make any one sweeping statement about Madrid’s architecture. 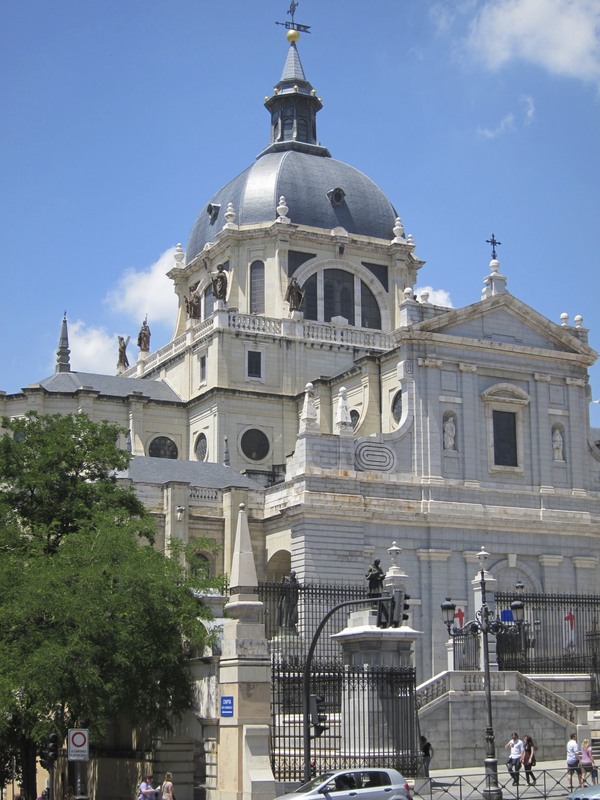 As Spain’s monarchical dynasties shifted over the decades, changing styles which shaped every period of Madrid history. 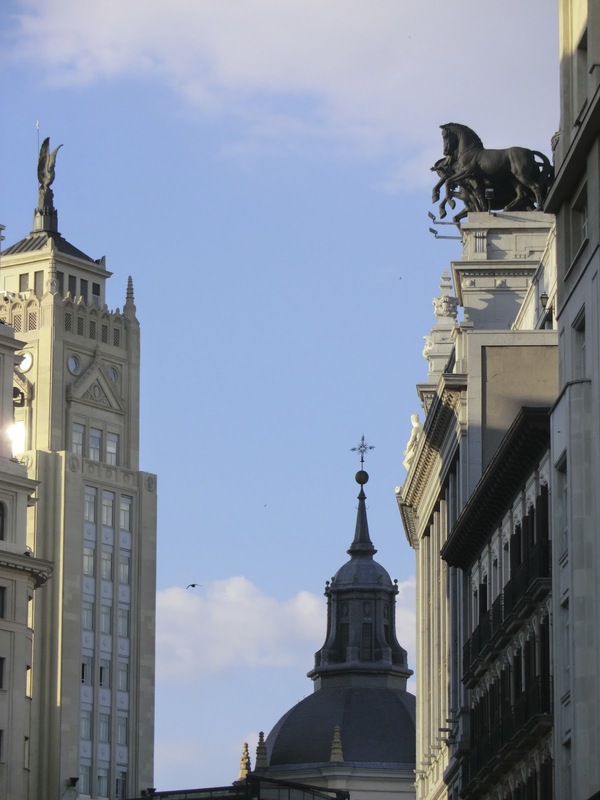 The one street in Madrid that shouldn’t be missed is the Gran Via. Here you can see first hand a showcase of early 20th century architecture. The street is lively, exciting and filled with energy. 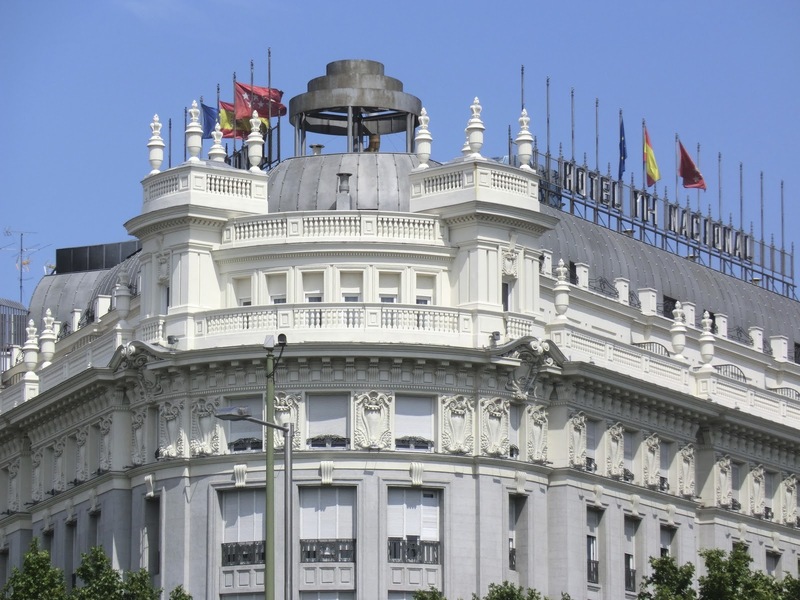 It is the most important shopping area in Madrid as well, showcasing some of the worlds most iconic stores such as Chanel, Mont Blanc and so on. 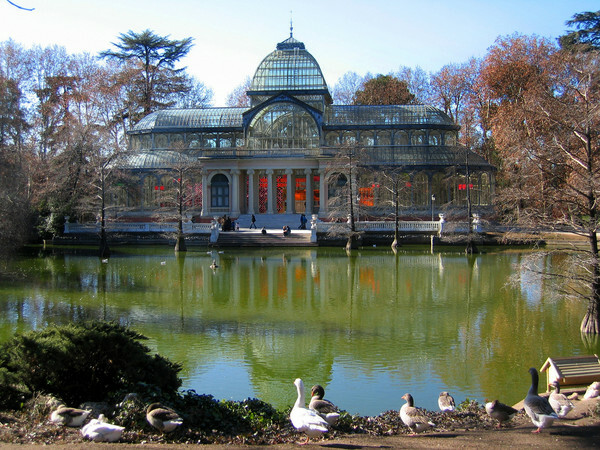 The Parque El Retiro is the largest and most popular park in Madrid, nearly 350 acres in size. It get’s crowded during weekends, but what fun it is, street musicians, sidewalk painters, fortune tells, mimes and all sorts of street performers. 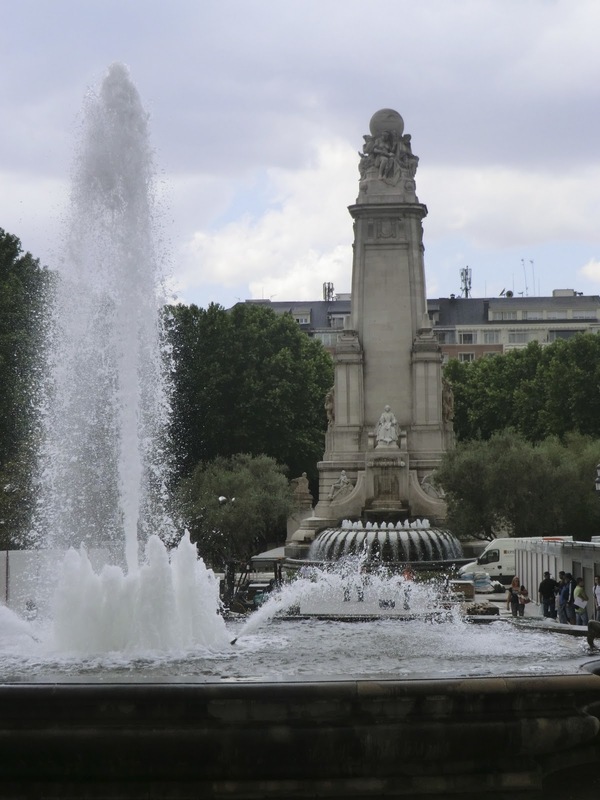 The park was created as a royal park; it belonged to the Real Sitio del Buen Retiro Palace. 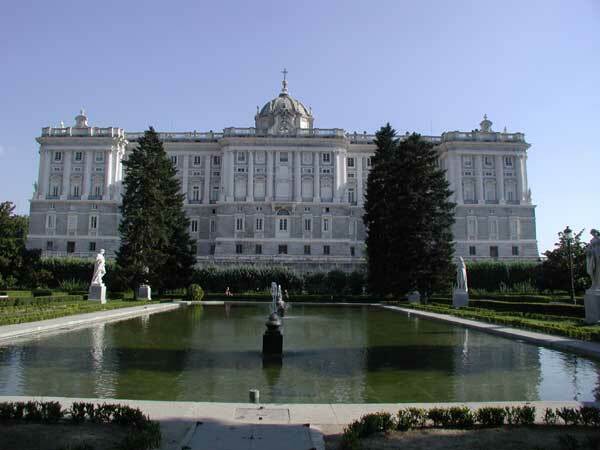 King Philips IV built it in 1632 as a retreat for the Royal family, Retiro means retreat. Although when it was originally built it was well outside of the city walls, now however the city has completely encompassed the park. 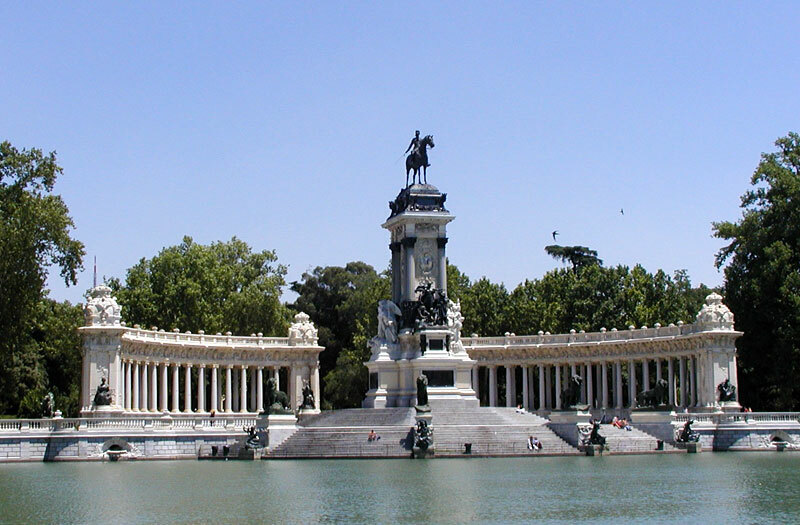 El Retiro Park was opened to the public in 1868. It is partially laid out in a formal French Garden style, while other parts are left to be natural. I’ve written about the Royal Palace in the post titled Bus’s, Palaces and Bulls, click here to read more about it. 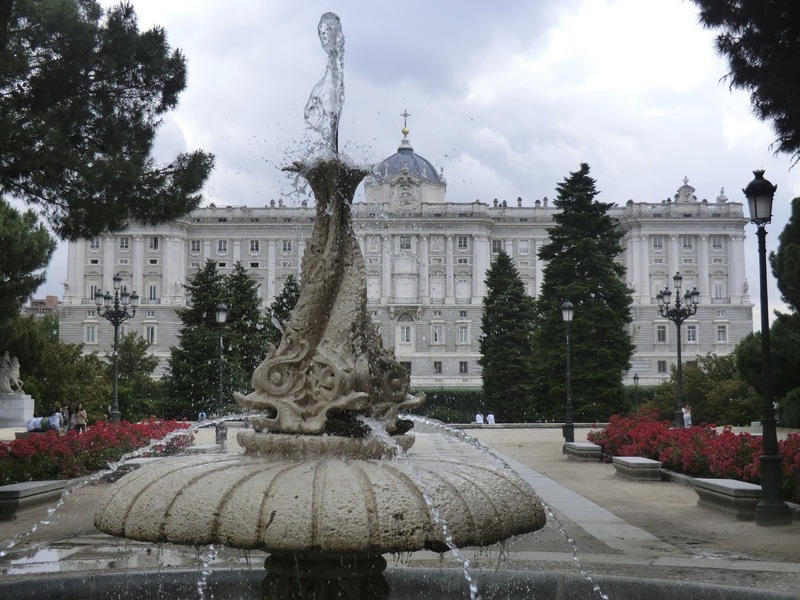 The Palacio Real de Madrid (The Royal Palace of Madrid) is the official residence of the King of Spain in the city of Madrid, but it is only used for state ceremonies today. 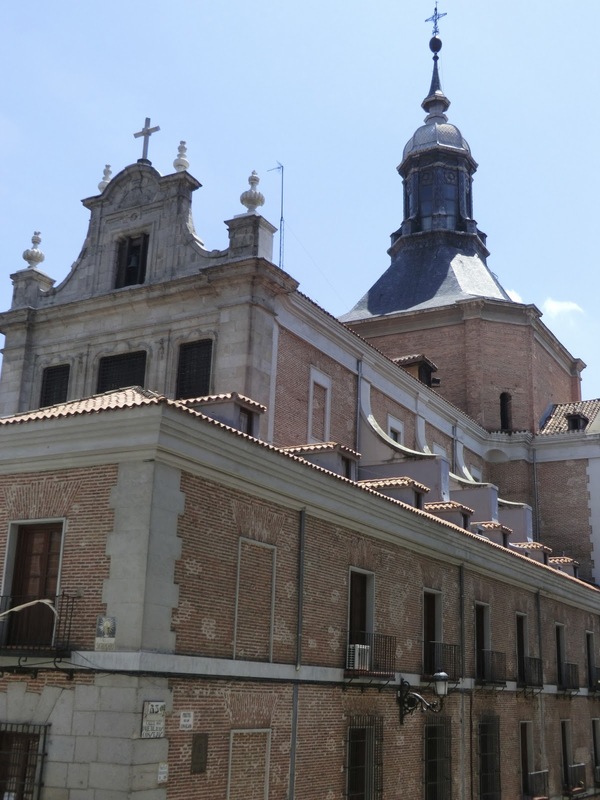 King Juan Carlos and the Royal Family do not reside in the palace, choosing instead the more modest Palacio de la Zarzuela on the outskirts of Madrid. The palace is owned by the Spanish State and administered by the Patrimonio Nacional, a public agency of the Ministry of the Presidency. The palace is partially open to public, except when it is being used for official business. Sometimes Cultural Icon’s are not always something we might view as being great or special. Bullfighting is a cultural piece of Spain. 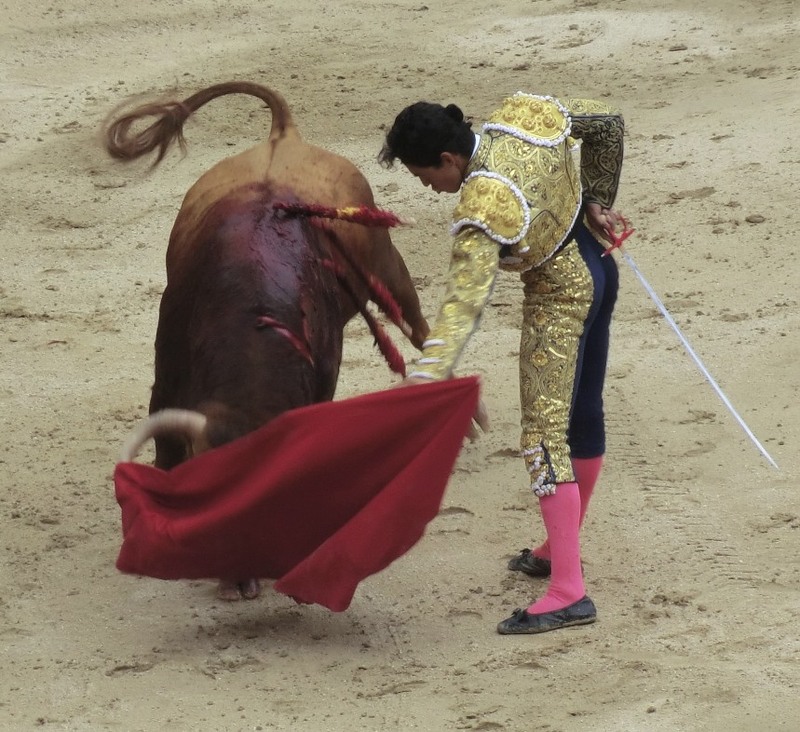 And some people love the Bullfights and other simply can’t stomach the thought of such cruelty. However, for Spain; Bullfights are an iconic piece of their history and culture. 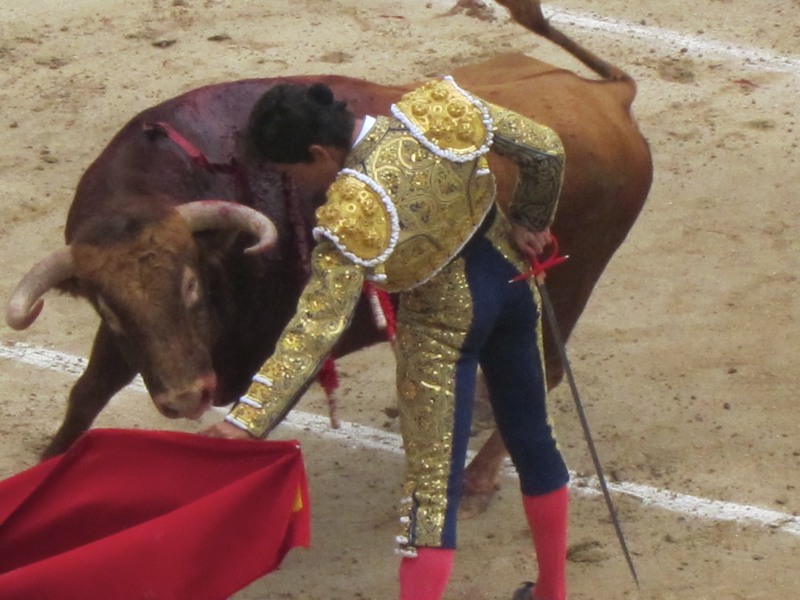 I have written about this very subject as I did attend a Bullfight when I was in Madrid, would I attend a second one? Find out by clicking on the story below. 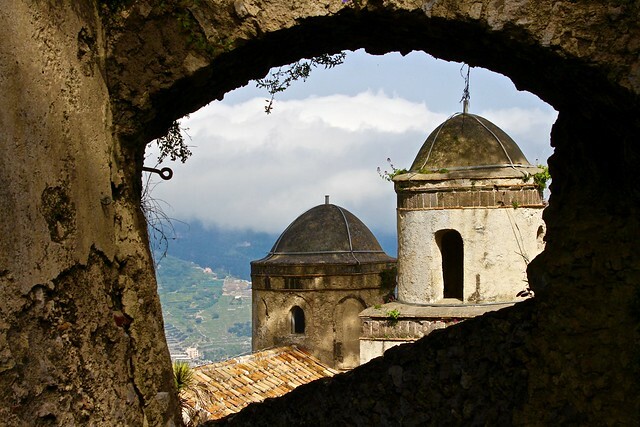 So what makes an Icon of a City? Frankly, I don’t know. 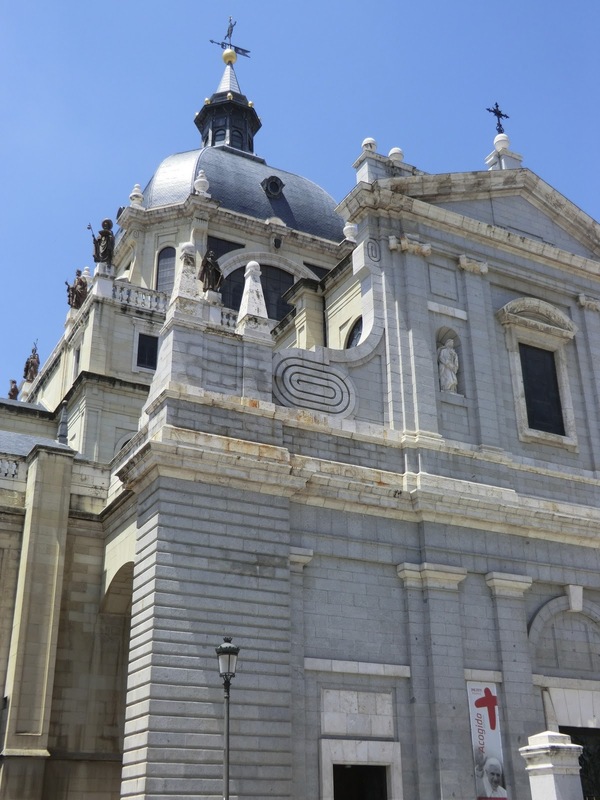 I know what makes an Icon to me when I visit such a historical, cultural city such as Madrid. It is something, that if it were to be taken away or disappear then the city itself would not be the same. It would be less than it is today, those Icon’s that we determine to be special to the city is what makes it great and beautiful in the eye of the beholder. I am sure that if you visit, or better yet maybe you live there, the Icon’s of the City would be different for you. 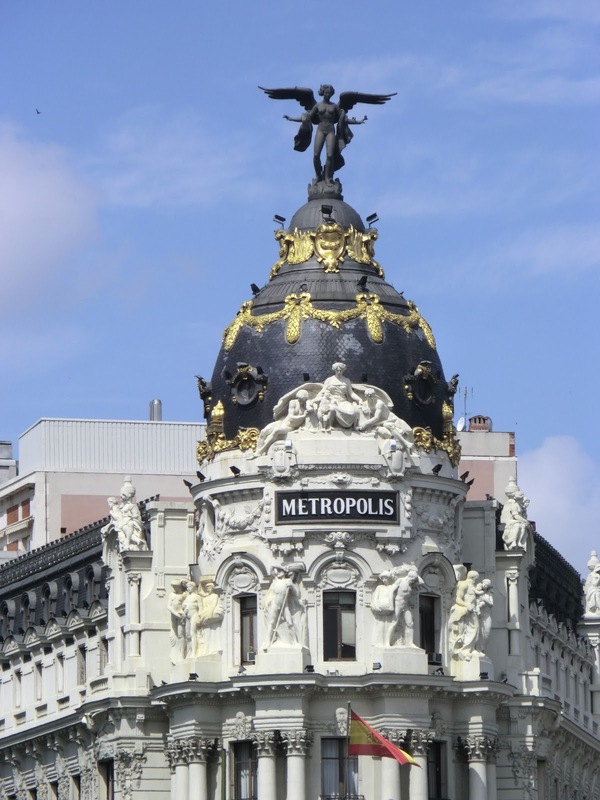 I would love to hear your views of what is Iconic of Madrid, in your eyes. I’m excited for you. I absolutely love Europe, there is so much culture, history and art to learn. I hope you have a fantastic time. Where are you going to go? Yes, it’s definitely going to be much different from Florida where I live!! :) I’m going to study in Hamburg, Germany for two months and then HOPEFULLY go to all the countries the Eurorail hits…I’m trying to make a documentary about Europe through the eyes of young adults. I come from a super small town so I want to promote student travel so all these people I am constantly brushing shoulders with can see how intriguing Europe is. Check it out if you’d like! Suggestions from someone like you that’s been there and knows so much about it would be like heaven for me!! Wow that sounds like a great plan, I am now officially jealous. There is so much to see and learn, have a fantastic time. The Eurorail can take you to so many places and is one of the best ways to travel over there, it’s a shame we don’t have something as efficient here.